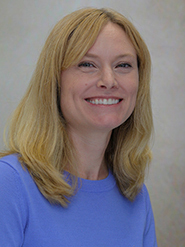 Kate M. Candelario, Ph.D. is an Assistant Scientist in the Department of Neurosurgery and a member of the Preston A. 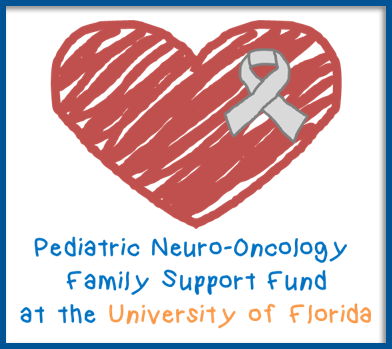 Wells, Jr. Center for Brain Tumor Therapy and UF Brain Tumor Immunotherapy Program. Dr. Candelario received her Ph.D. in Biomedical Sciences in 2010 from the University of New Mexico School of Medicine, where she concentrated her studies in the field of Neuroscience. Dr. Candelario’s graduate dissertation focused on the role of the transcription factor hypoxia-inducible factor-1α (HIF-1α) in the neural stem cell response to stroke. Following her graduate work, Dr. Candelario came to the McKnight Brain Institute at University of Florida to work as a Post-doctoral Associate in the laboratory of Dr. Dennis Steindler, Ph.D. During her post-doctoral studies, Dr. Candelario explored intercellular communication between neural stem cells and neurons in Parkinson’s disease. Dr. Candelario joined the faculty in the University of Florida Department of Neurosurgery in 2016. As a member of the UF Brain Tumor Immunotherapy Program, her research is focused on using adoptive cell therapy to treat different types of brain cancers, including glioblastoma and medulloblastoma.